We are an established manufacturer of Transformers & Reactors(Chokes) for wide industry applications. Our products are made up of high quality raw material, workmanship & design margin so that it can deliver world class performance. 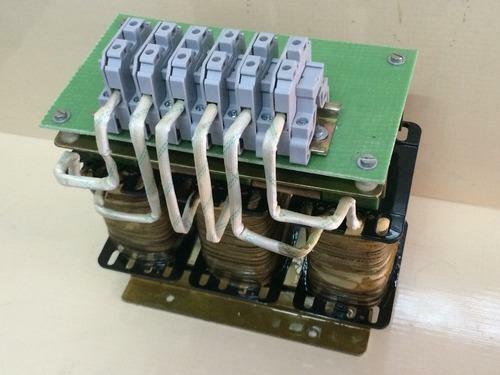 Being one of the reputed manufacturer and exporter of the industry, we are highly engrossed in offering a large assortment of Inductor and Transformers. 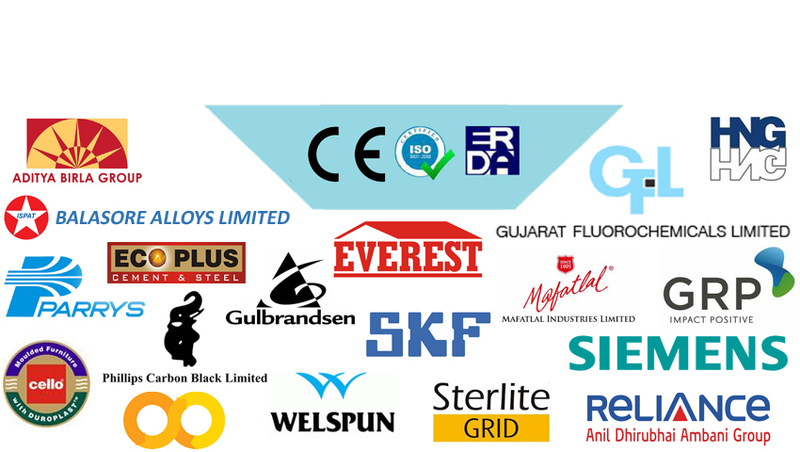 Provided products are meticulously manufactured with high precision by our team of able professionals in line with set industry quality standards and guidelines. Apart from this, our professionals make use of the quality approved raw material and up-to-date technology while manufacturing these products.